I am very excited to let you know that the Seed pattern is now available to purchase! (The Seed pattern is currently on sale - no code needed). This pattern has been in the works for a few months and I've only been able to share little snippets of it's details. For the past four months I have been collaborating with seven other designers to design a spring capsule wardrobe of sewing patterns! Some months ago, Audrey, the director of Project Run + Play contacted me asking if I would be interested in contributing a pattern to such a collection. 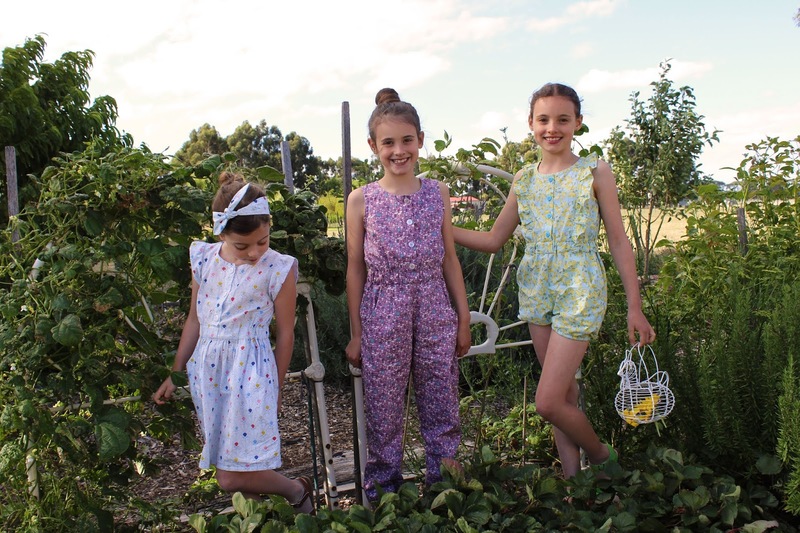 I participated in the sewing competition many years ago now but am one of the several past contestants who have gone on to design PDF sewing patterns for kids. I decided to jump in since I was in great company and knew I would enjoy the enthusiasm and encouragement that a group can bring. Like many other bloggers, I am a bit slow with my blog posts these days! Instagram has taken over and is just so convenient. But, I need to share these Twiggy dresses here on the blog and also announce that the pattern is now also available in Dutch!! A big thank you to Nathalie for the translation and to Noortje for proof reading the translation. You can get your copy of the Dutch Twiggy HERE. 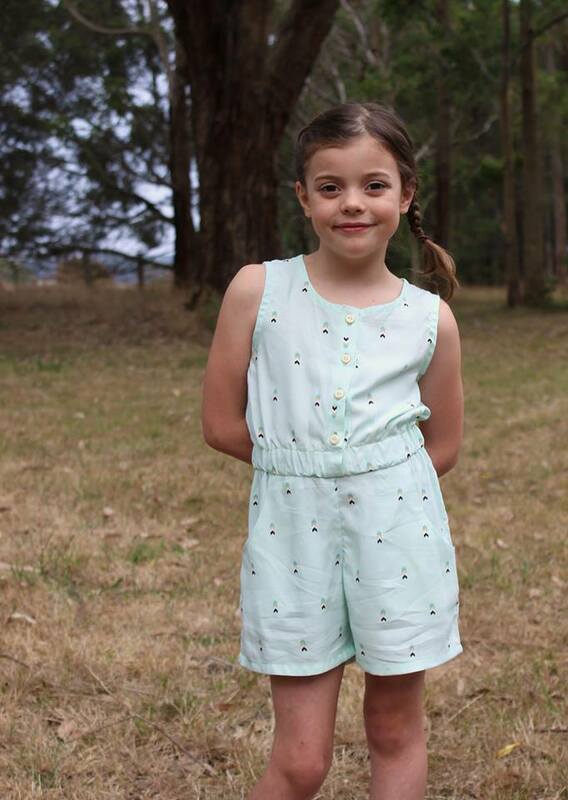 Use the code: TWIGGYRELEASE for 20% off both all patterns until Monday 4 March, 11pm Melbourne time. I can't believe it's December and that Christmas is just around the corner. Today I am announcing the final theme for sewpony sew-alongs. Since it's December, the theme is #sewponyholiday. I like to make my girl's a new dress each Christmas but I don't want them to be unwearable outside of the Christmas week. I have some pretty in mind for Christmas and will be making a start on them this week. If you would like to sew along with the theme, please tag your makes on IG with the hashtag by December 31st to have the chance to win one sewpony PDF pattern. 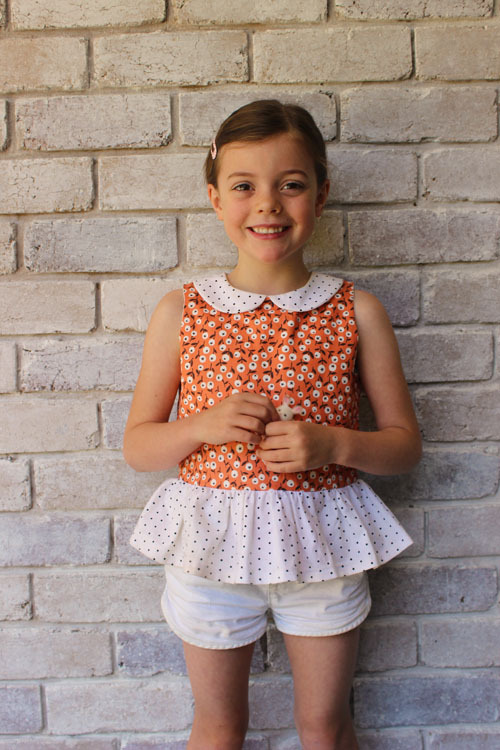 Congratulations to Fleur who won the sewpony superstars vote for their favourite creation for the November theme of #sewponychild with this gorgeous Issie top. A sewpony pattern is coming your way. Contrary to most of my readers, in Australia, our Christmases are hot! My good friend Jenya from While she was sleeping, also lives in Australia and her family, like mine, spends a lot of time by the water. Jenya made her daughter a cosi swimsuit from some cool stripey fabric she had leftover from a cosi she made the same daughter over four years ago. You can see it here. 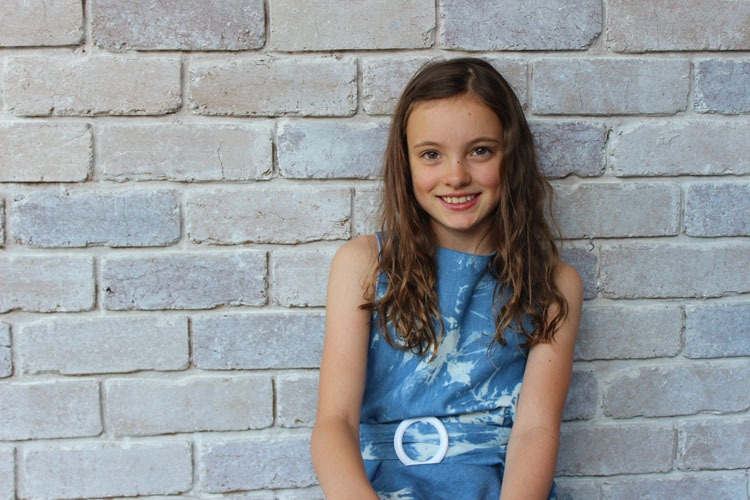 I hope you can join in for the final sew along and maybe make something special for Christmas!